Water front home with so many extras. 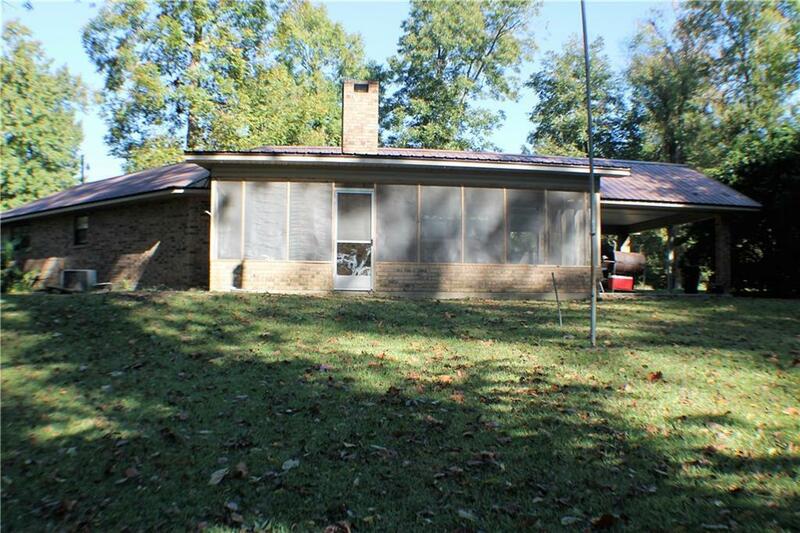 This beautiful home has 2 bedrooms and 2 baths including a jetted tub in the master. Open floor plan with plenty of cabinets in kitchen and dining room with a wood burning fireplace and large screened in back porch with 2 ceiling fans. 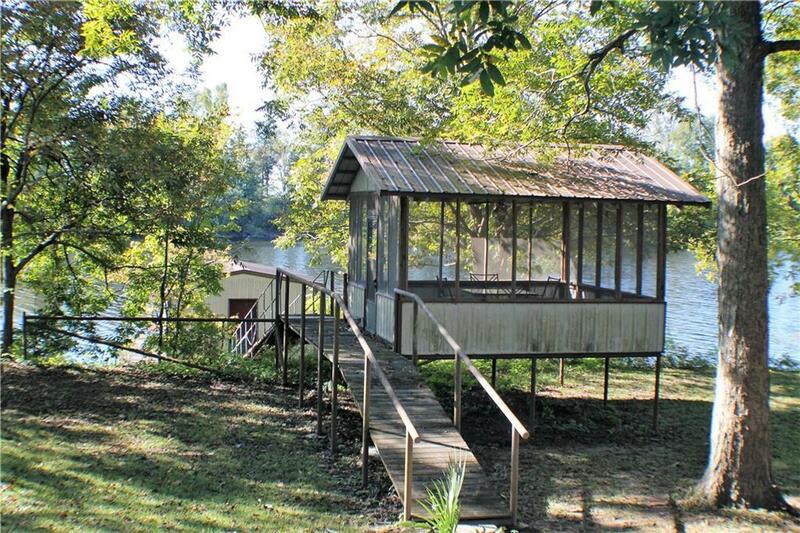 Property offers a screened sun room that attaches to the top of dock with electricity ran to both. The dock offers a covered area for your boat with a lift. 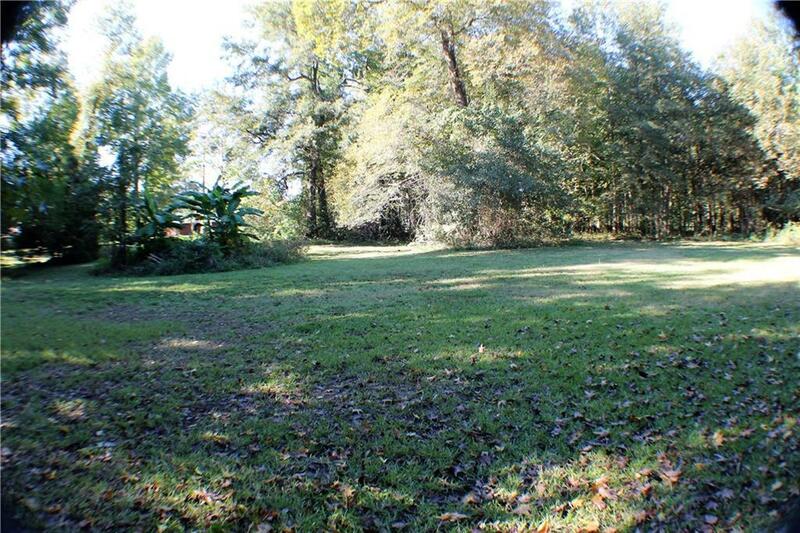 The property has a very large yard with additional land across the street could be used for additional guests with a camper or grow a garden, lots of potential with all this land. 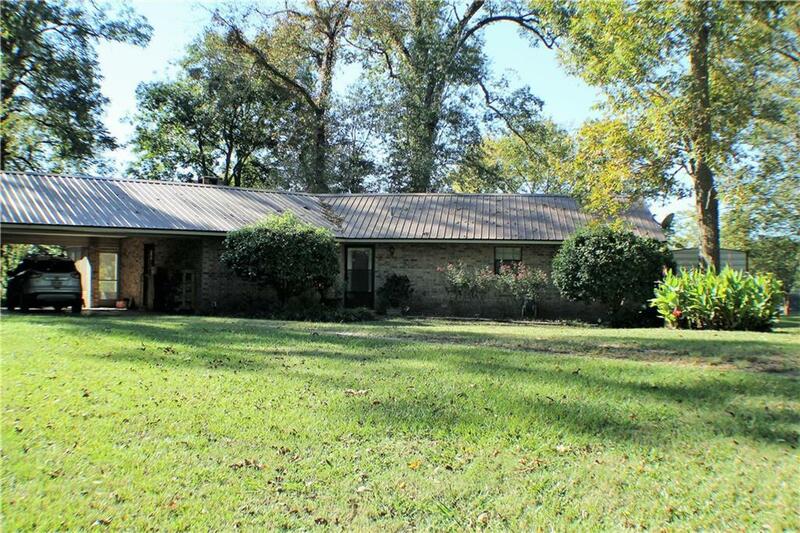 Listing provided courtesy of Brooke Jones of Keller Williams Realty Cenla Partners.